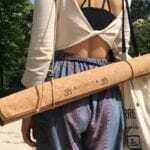 Top5 » Holidays » Christmas » Buy These 2018 Trending Holiday Toys Before They Sell Out! 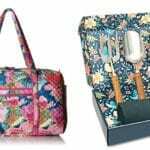 Buy These 2018 Trending Holiday Toys Before They Sell Out! 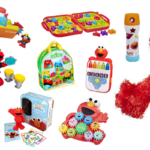 Christmas is drawing closer and all talk is on which holiday toys are the hottest pick for the big day. This year is all about interactive pet toys and unboxing. 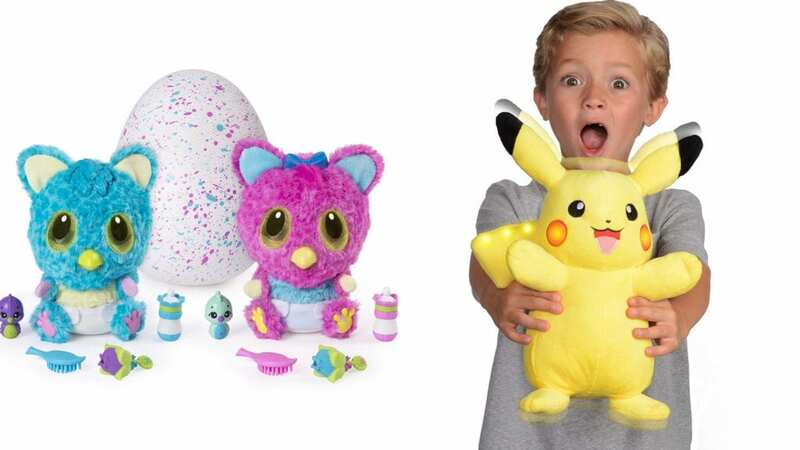 From Hatchimals to Paw Patrol Fire Trucks, these best-selling holiday toys are set to fly off the shelves. 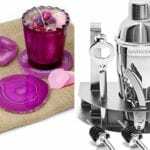 Check out these most in-demand holiday toys that you need to buy before they sell out! 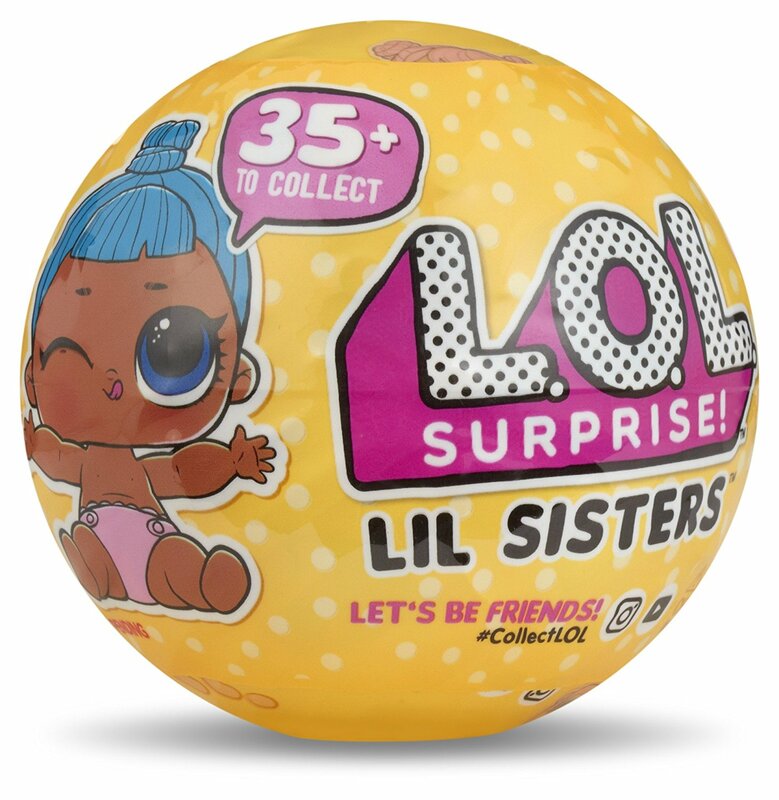 The unboxing craze is in full throttle and L.O.L Surprise! is on top of the game. Unbox five layers of fun and discover a surprise in each layer. There are 35+ to collect. That’s hours of fun to be had with many layers of surprises. Here’s another of L.O.L. Surprise’s on-demand unboxing creations that every girl in the know has at the top of her holiday list. Unbox each layer and use the spyglass to find secret clues. Solve the clues and uncover the mystery of who is inside. We’ve all heard of Fingerlings (if not, where have you been? ); now there are Fingerlings Hugs, too! 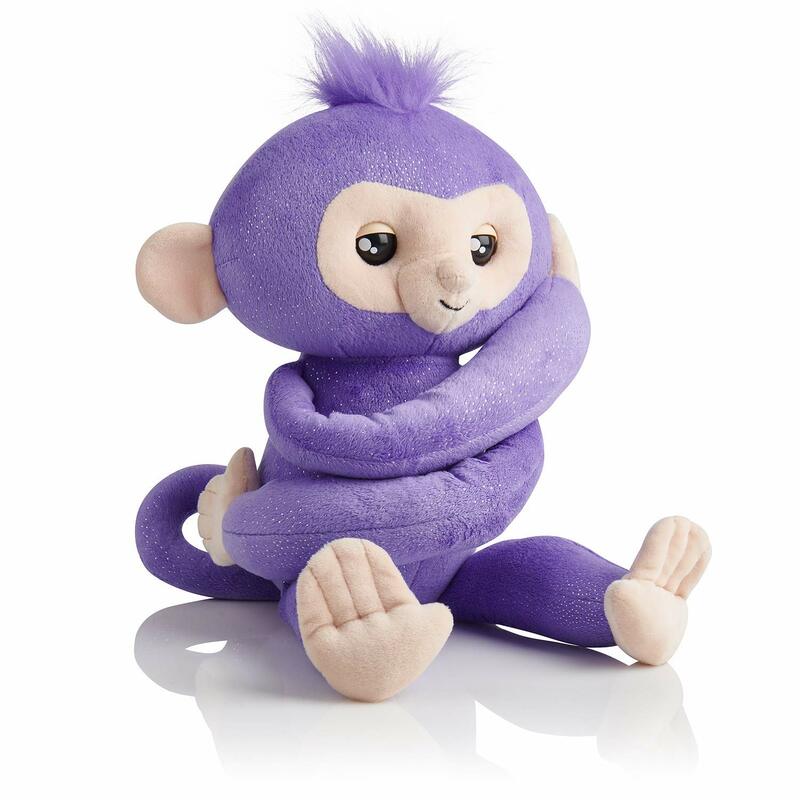 This baby monkey interactive plush is made for those who love a good hug and a bit of a giggle as this monkey toots, laughs and burps. Big hair doesn’t care is the motto of a Hairadorable doll. 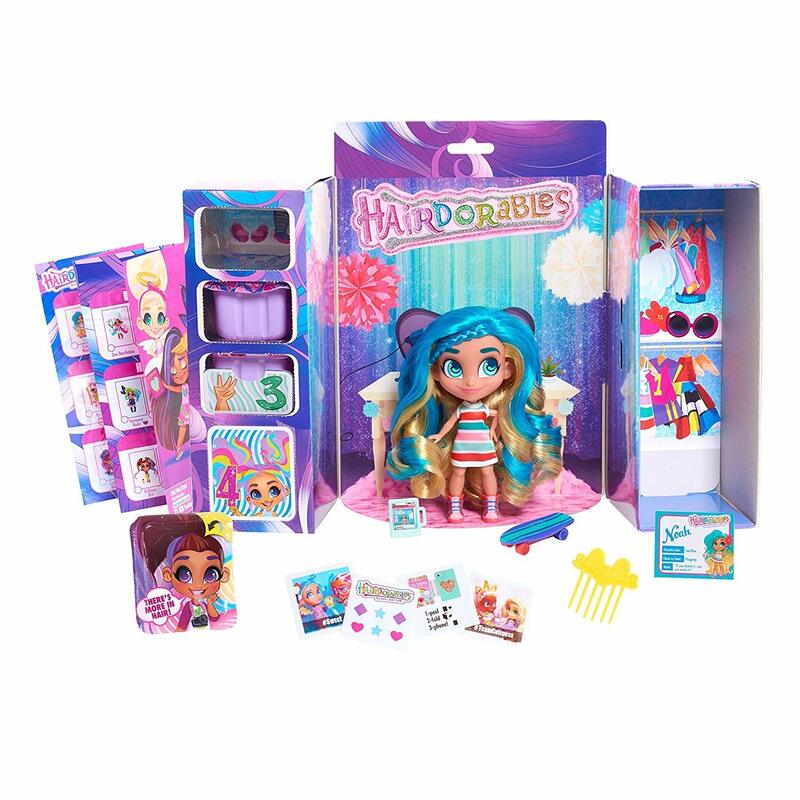 Each Hairadorable doll comes with 15 stylish surprises to keep that budding hairdresser occupied over the holidays and beyond. 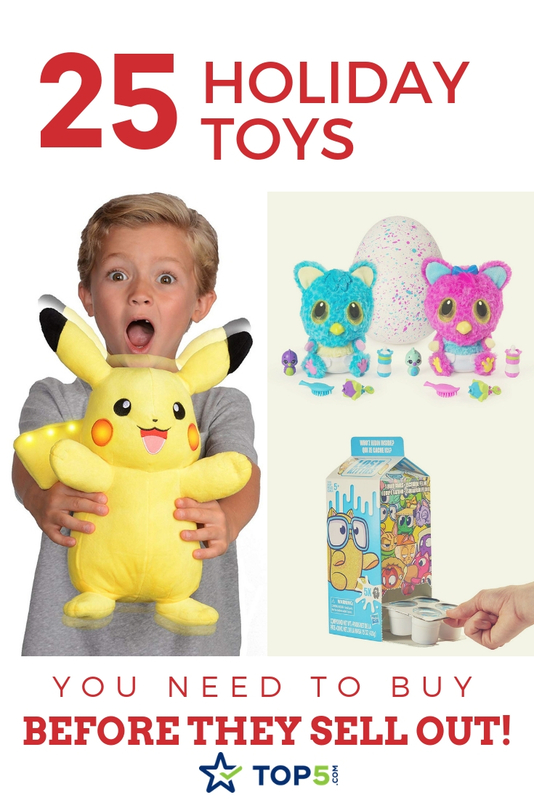 This holiday is all about the Hatchimals toys. 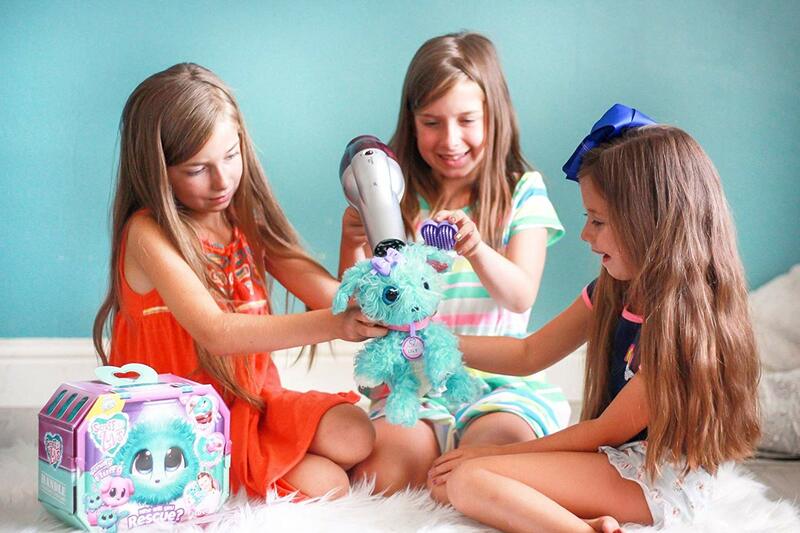 If you don’t want to give your child a real pet this holiday, why not opt for a Hatchimal? Your children can hatch them, feed them and love them. And HatchiBabies stay babies forever! Why have one Hatchimal when you can have 12? This egg-carton contains 10 Hatchimals and 2 swanlings. 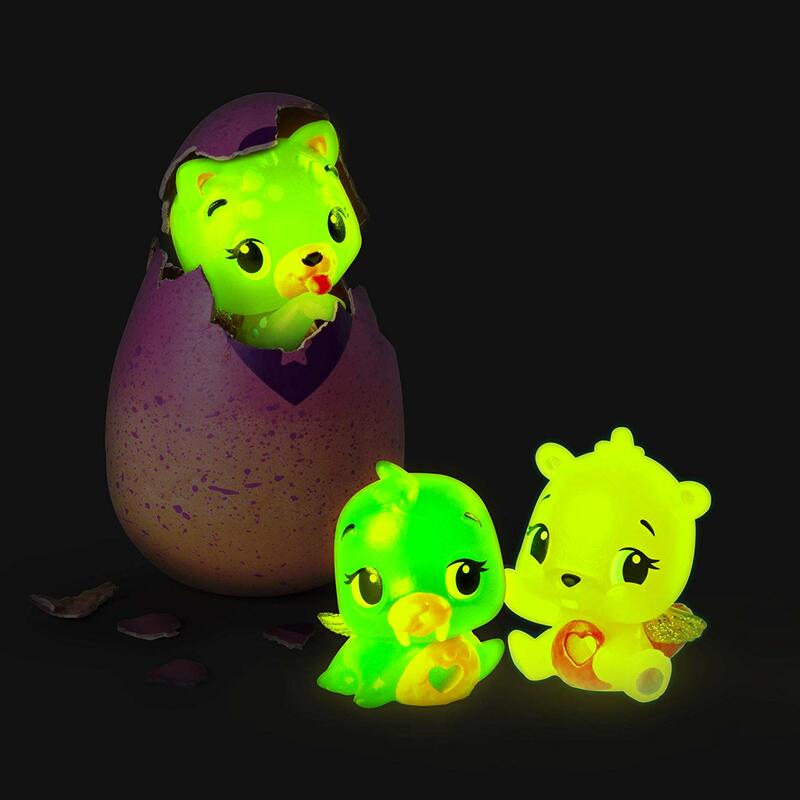 These super cute translucent creatures will make your child smile and are even more adorable when placed on a light. I mean, what child doesn’t love a good dinosaur toy? This Jurassic World T-Rex will definitely be a hit and possibly one of the best holiday toys you can give this year. Recreate all the Jurrasic World action in the comfort of your own home. ROAR! 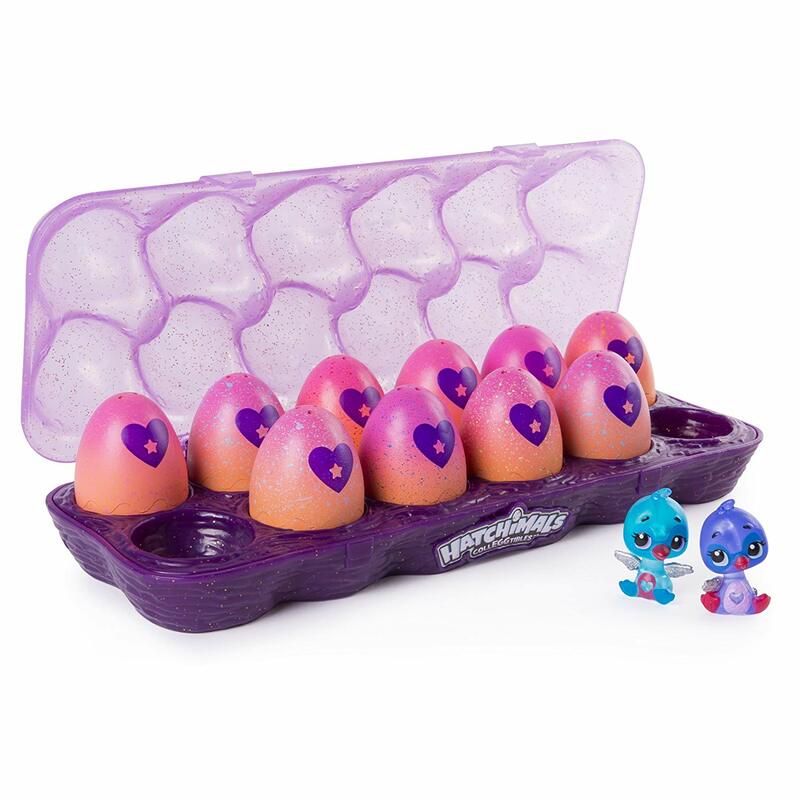 You’ve guessed it, it’s another set of Hatchimals! However, these guys glow with full-on neon colorful glory. Carefully rub the egg’s purple heart until it turns pink, press down, crack the shell and meet your adorable little friend! This holiday toy has been made for the inquisitive scientist in the family. 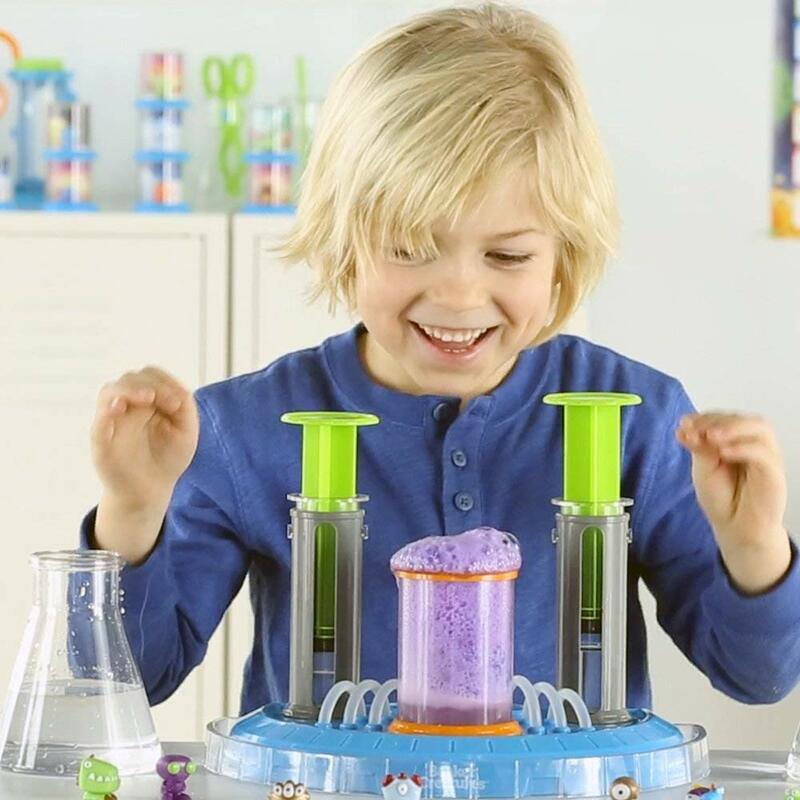 For the child who loves to learn, this 15-piece scientific set can be used to create your very own beaker creatures to love and enjoy. Fingerlings have moved into dinosaurs! 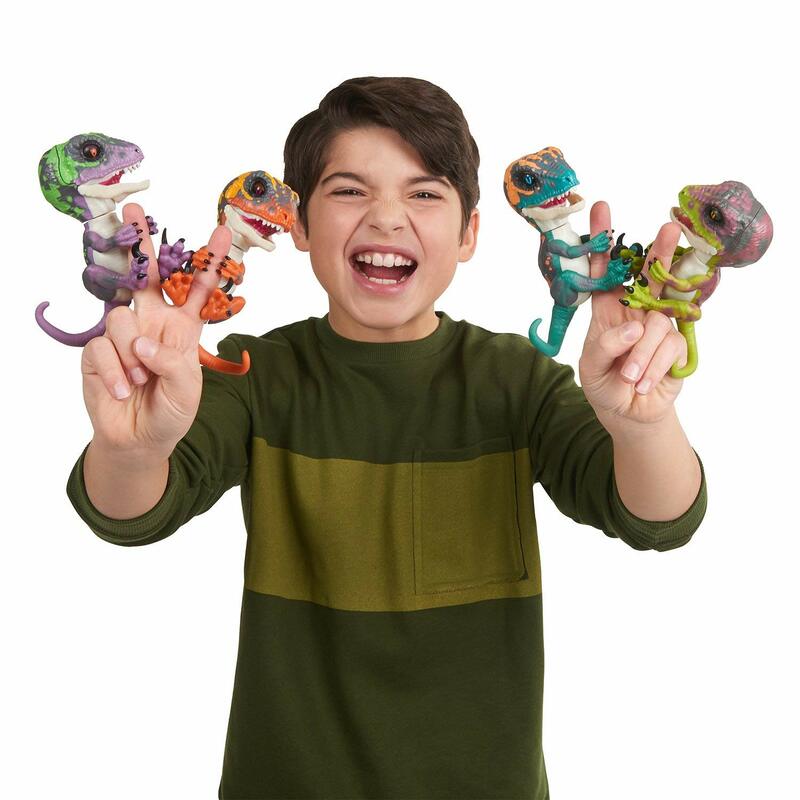 Razor the Untamed Raptor is a finger-sized friend that reacts to sound, motion and touch. 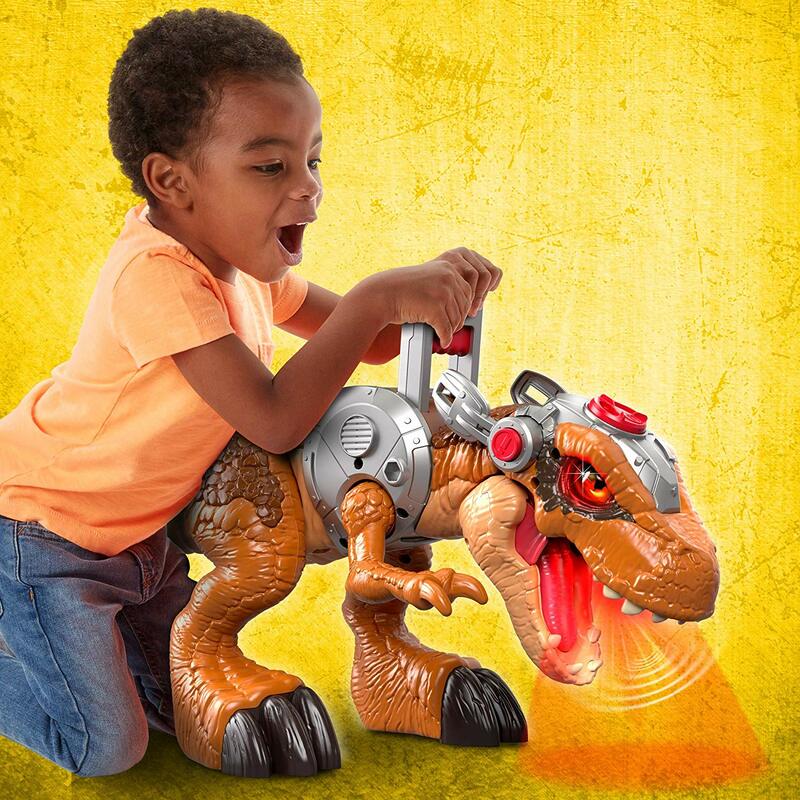 Hear your raptor roar, chomp and release gas with just the sound of your voice or touch of a finger. With the new Pokemon movie soon to be released, anything featuring the infamous Pikachu is on the up. This little Pikachu has a light-up tail and cheeks and he even talks when he is shaken. 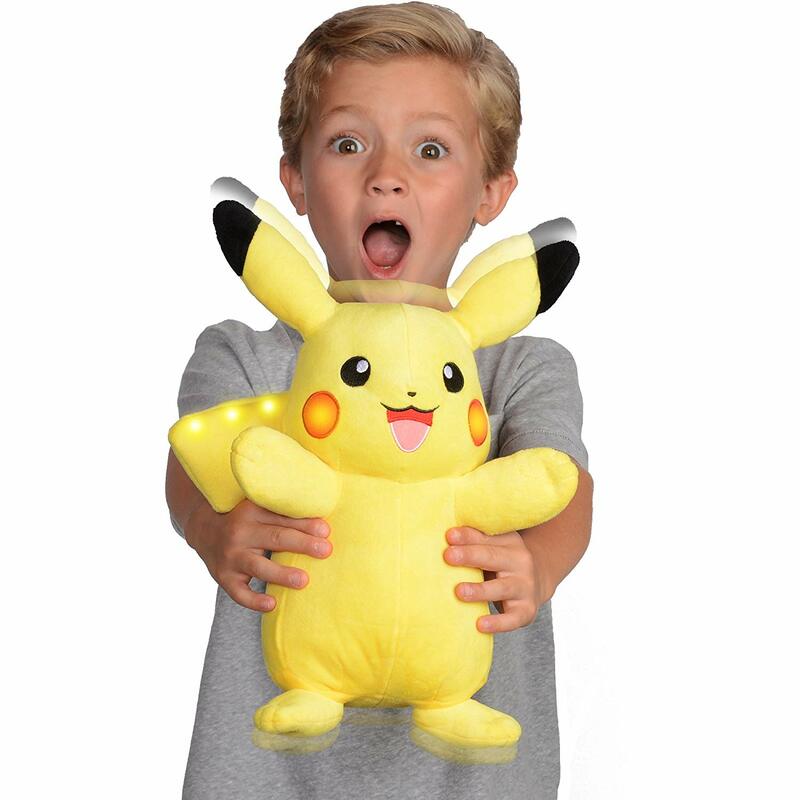 It’s an awesome interactive light-up toy that is also cozy and cuddly. 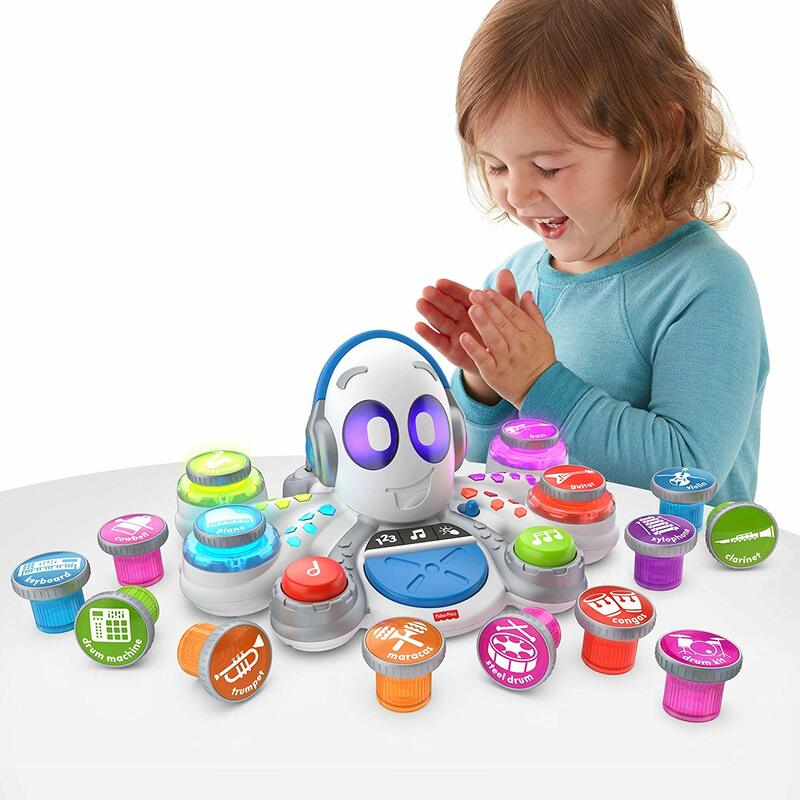 The Fisher-Price Learn Rocktapus contains 15 musical instruments with 5 musical styles in one amazing toy. Let your little ones create some music that you both can dance to like no one is watching. If your little one is a fan of the Paw Patrol TV show, then this is the toy for them. 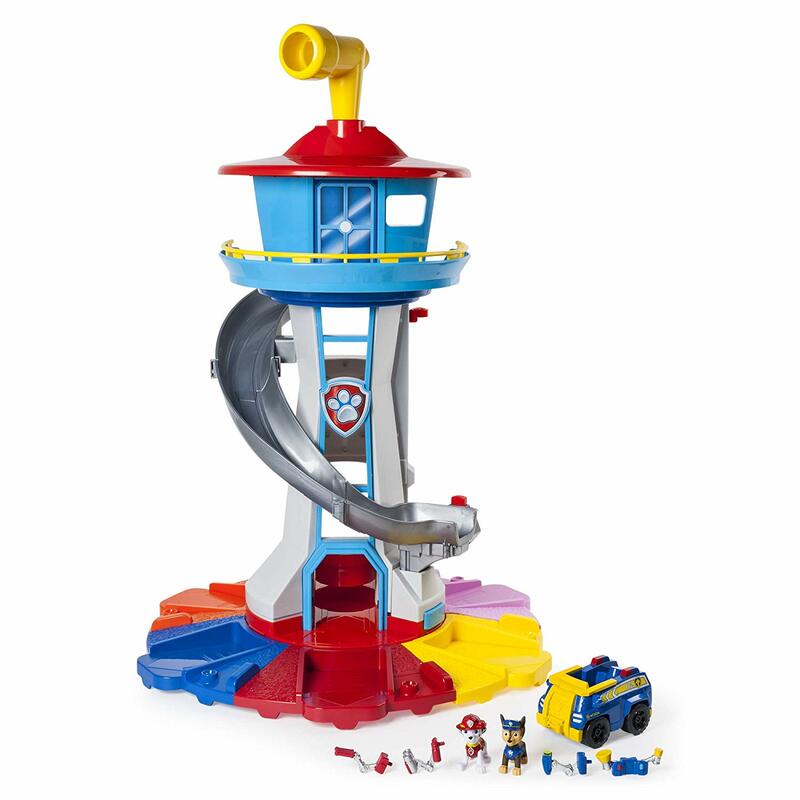 Standing over 2 1/2 feet tall, this Paw Patrol My Size Lookout Tower has hours of action-packed adventure fun all within one toy. Complete with lights, sounds, elevator and rotation carousel for the vehicles, this lookout tower will be the WOW gift of the holidays. 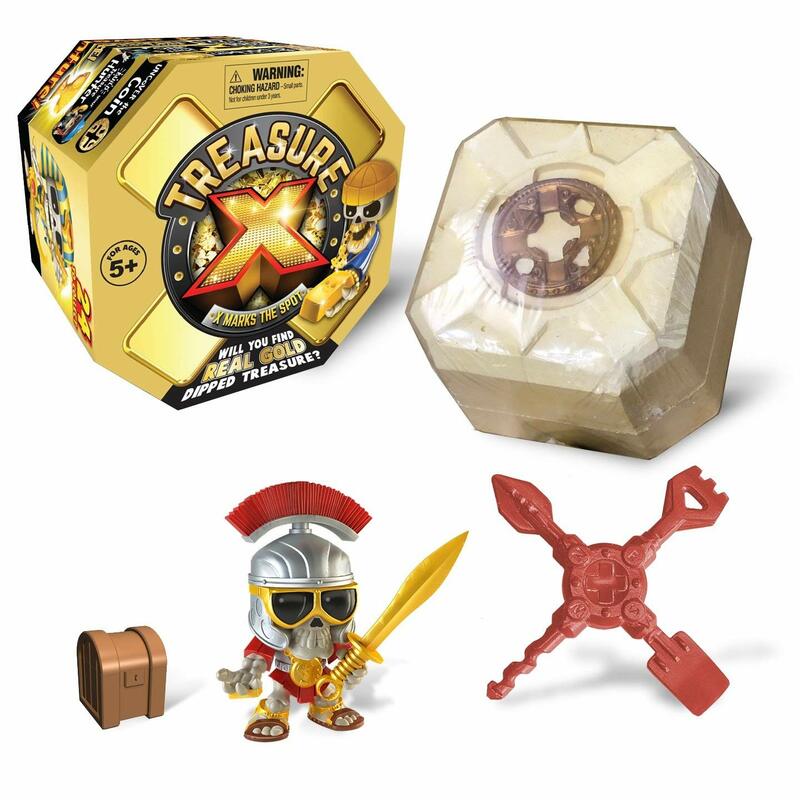 As they say, X marks the spot, and this fun and exciting way to dig for treasure will be sure to please your little treasure hunter. Unbox the adventure pack through 10 layers of fun to reveal a collectible treasure hunter figure. 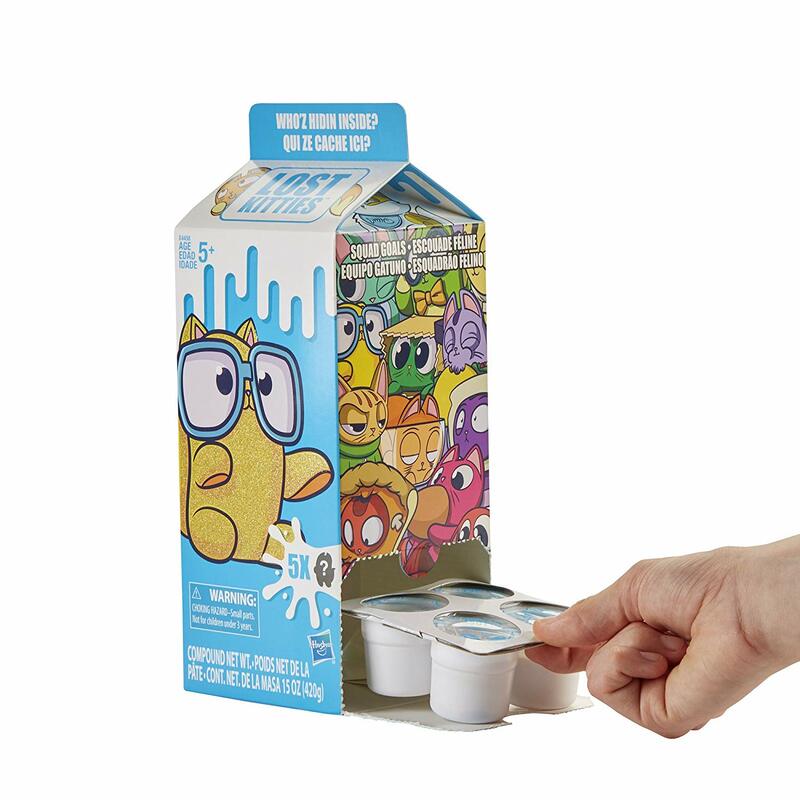 Each pack contains five lost kitty figures, and children have to guess what is hidden inside. Watch your children’s eyes sparkle with delight as they dig through the colorful clay to find out which lost kitty will be revealed. 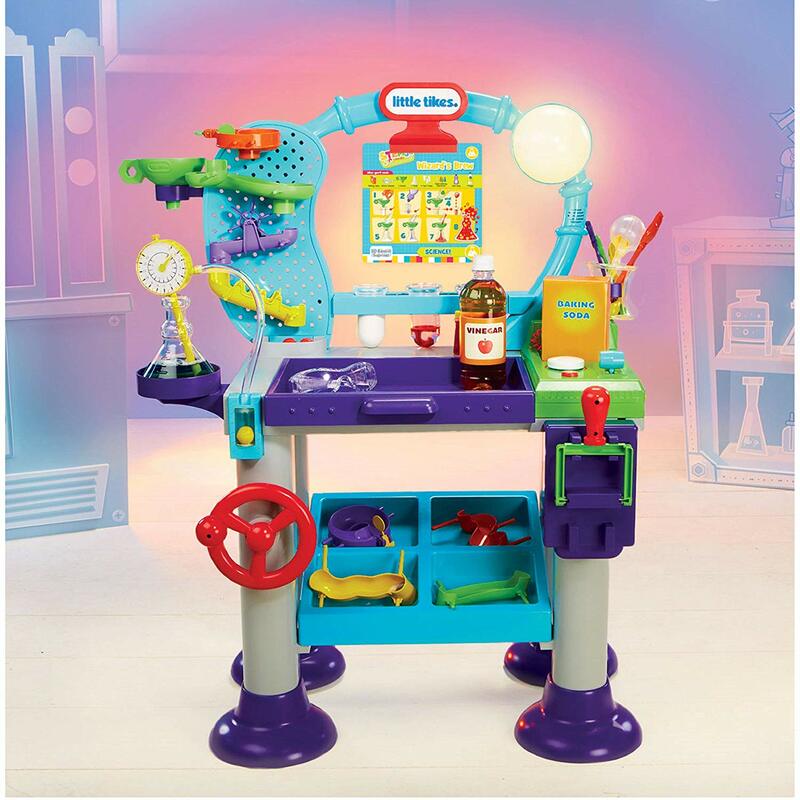 Designed for preschoolers, the Little Tikes Stem Jr. Wonder Lab features science, technology, engineering, and math learning all in one. Watch your child learn, create and discover to their heart’s content with 20 fun experiments available. 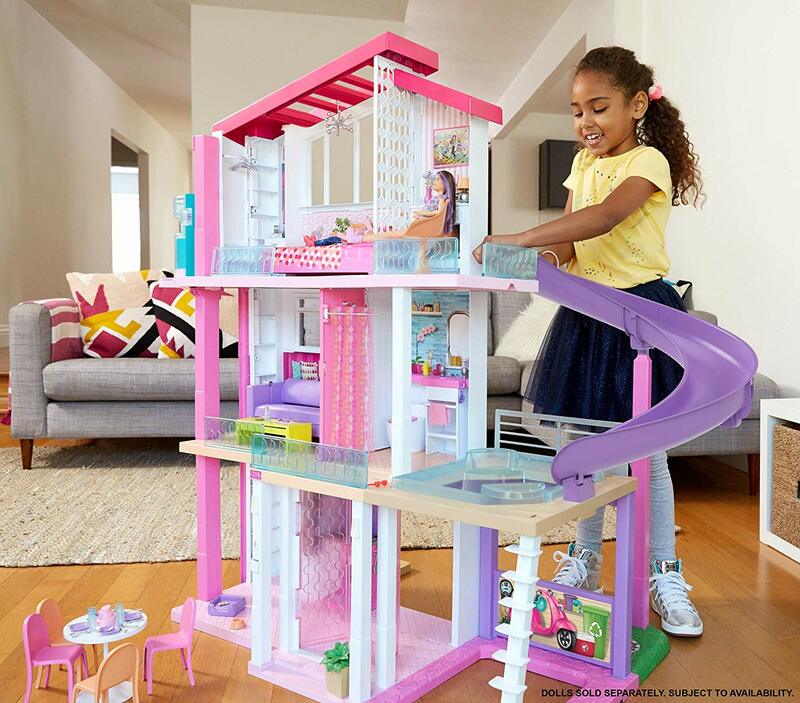 A veteran in the toy world, Barbie and the DreamHouse have been around for many years. This new 3-foot tall and 4-foot wide impressive house features a working elevator and a pool with a slide. Barbie will want to move in straight away! 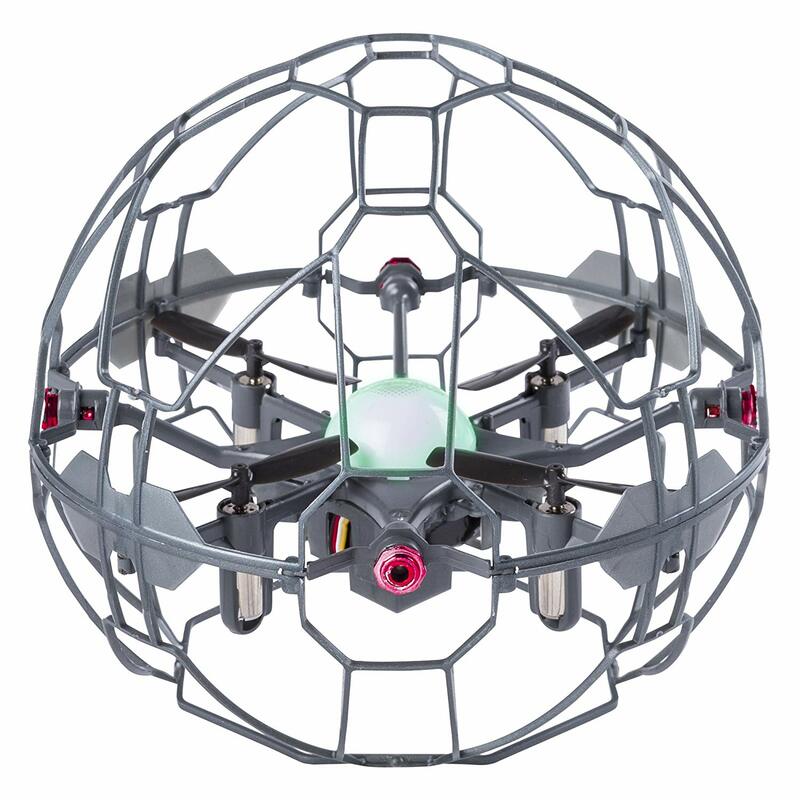 Throw the Air Hogs Supernova in the air; it will fly straight away, and it can be controlled with just your hands, just like magic! The gravity-defying orb can be played with solo or with friends and passed around once you have mastered the skills of orb control. Finally, your invitation to Hogwarts has arrived, so you’re going to have to get yourself a wand! 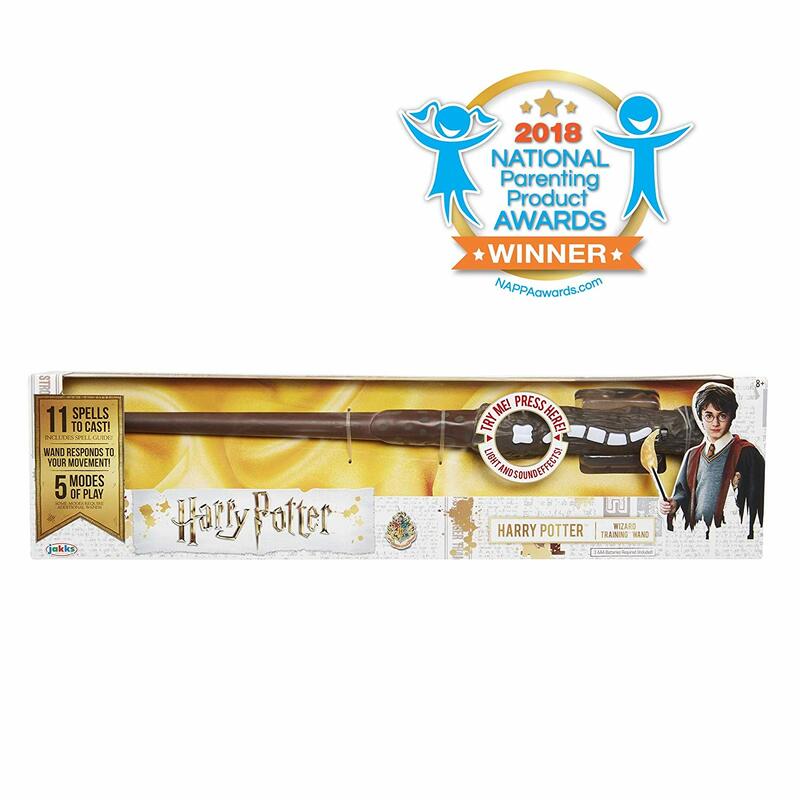 This Harry Potter training wand will do just the trick. Read the spell training guide provided to help master 11 different wizarding spells. Peppa Pig lovers unite! This is the ultimate of all the holiday toys for Peppa Pig lovers from around the world. 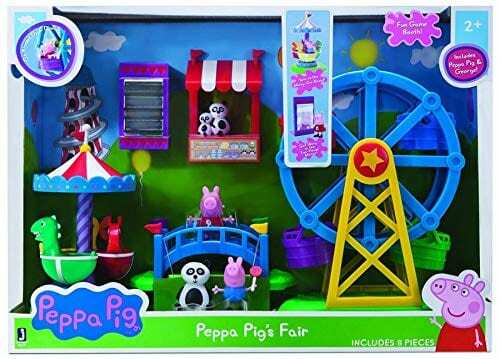 Imaginations will run wild as you watch your child play with Peppa and George in this fun fair play set. 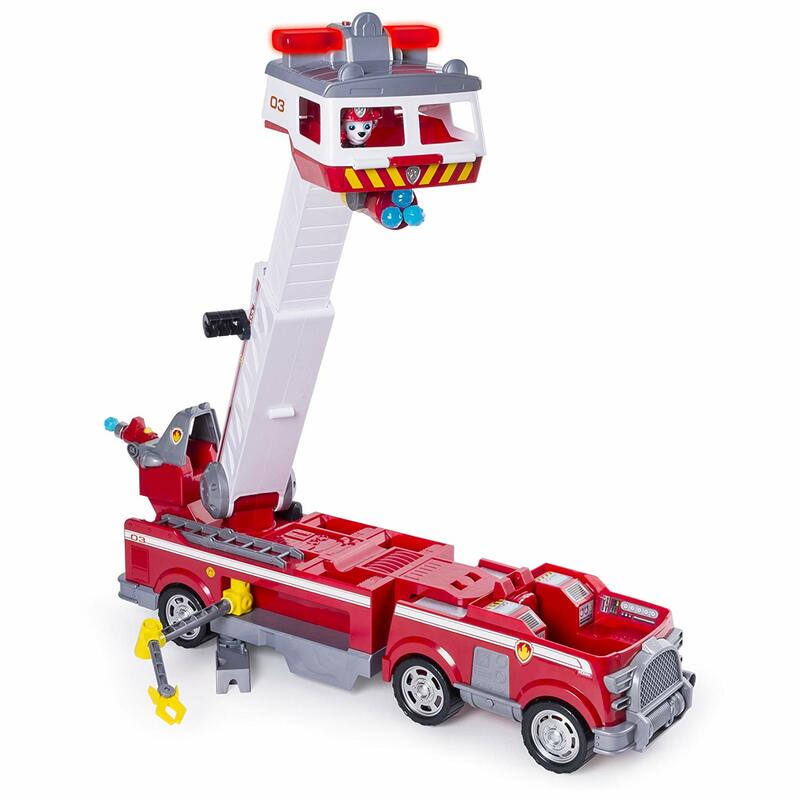 The awesome Paw Patrol is back on this list with their ultimate fire truck with flashing lights and sounds. 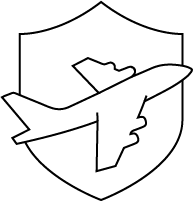 Children will love to come to the rescue at the sign of an emergency. It’s one of the best holiday toys that will be played with again and again. 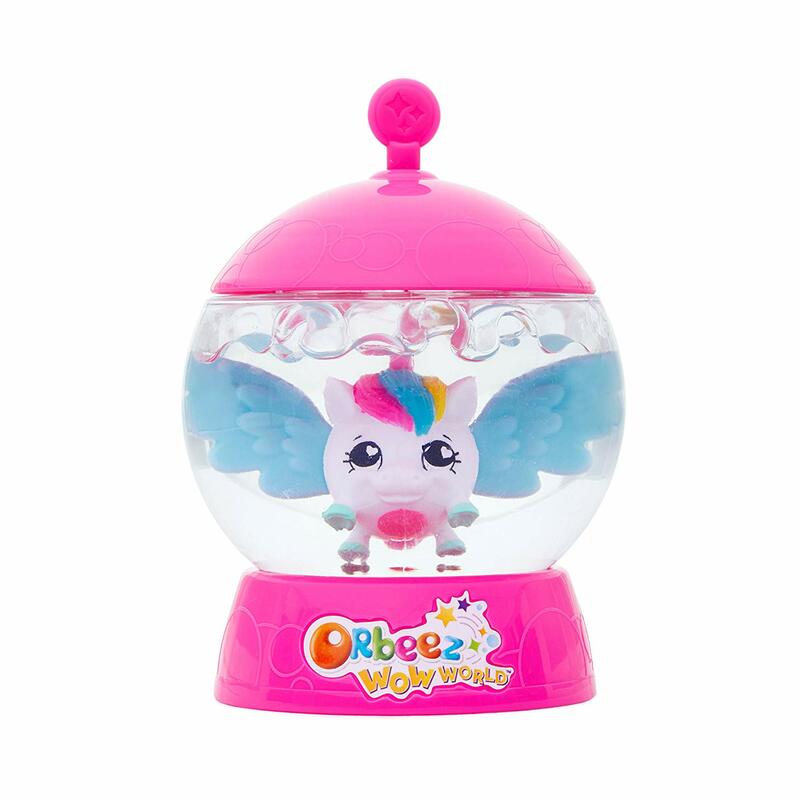 A magical pet is hidden away inside an orb. Add water inside to reveal which character has been received. Your children will believe it’s real magic happening before their eyes. The talented Ryan has his own YouTune channel, and boy, is it popular: so much so he’s branched out into his own toys. 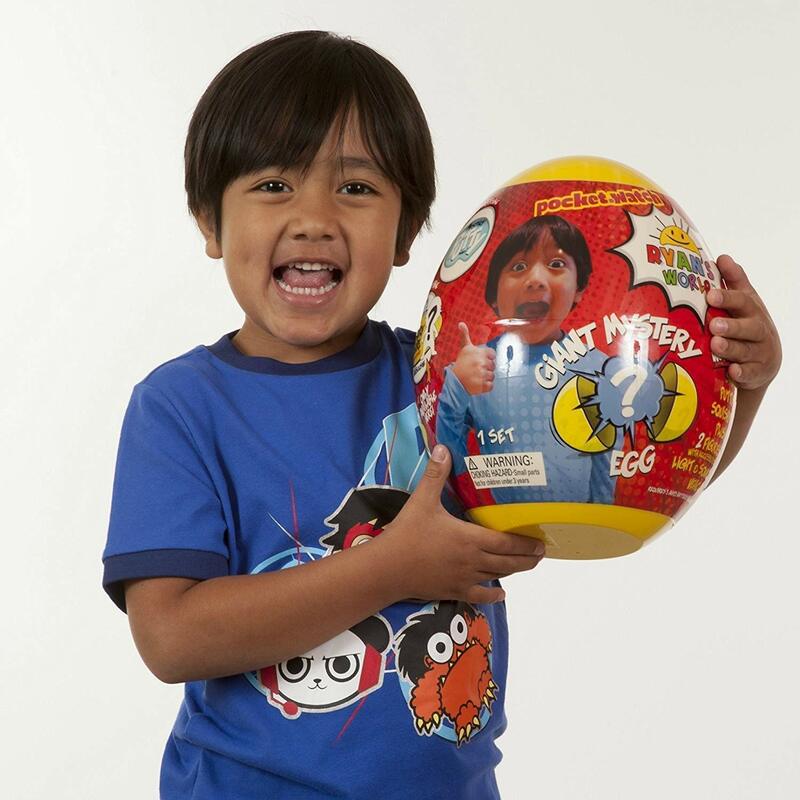 The surprise mystery egg holds goodies such as slime and putty, a limited edition squishy, a plush, a light-and-sound vehicle and more. 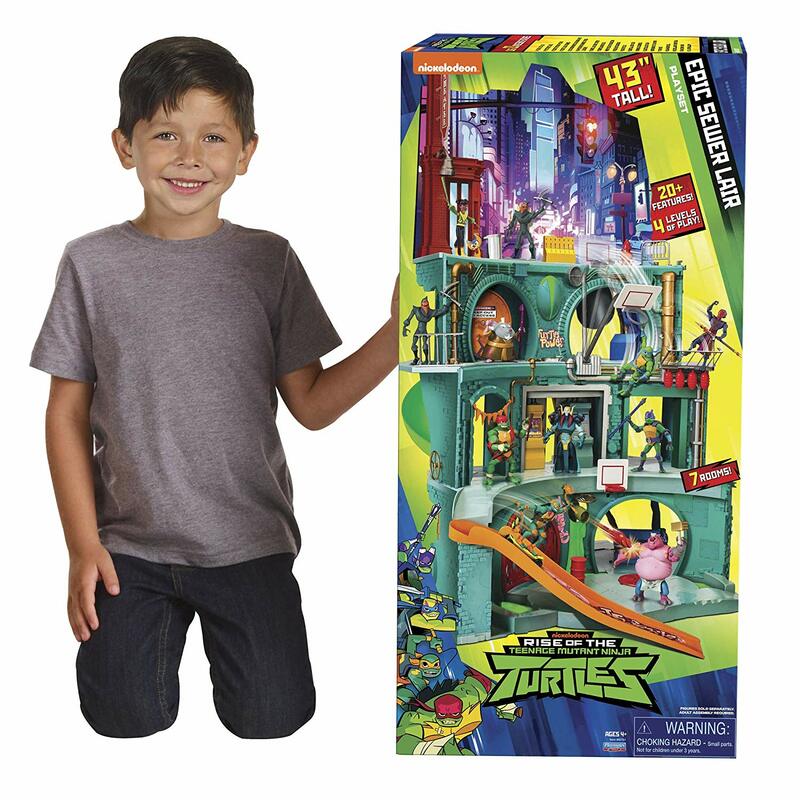 The heroes in a half shell are back in business and are making a comeback with this epic lair playset. Watch Splinter and the turtles train and, of course, eat pizza in this giant holiday toy. Cowabunga, dude! The Scruff-A-Luv pet has been left unloved and abandoned and needs to be rehomed and rescued. It’s a holiday toy that will bring love and pleasure to anyone. Wash the pet; reveal if it’s a cat, dog or rabbit; dry and groom them and then love the Scruff-A-Luv for life! 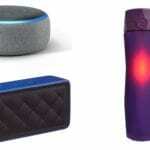 Will you be getting any of these holiday toys this year? Let us know on social media. Just tag @topfivecome and use #top5holidaytoys.